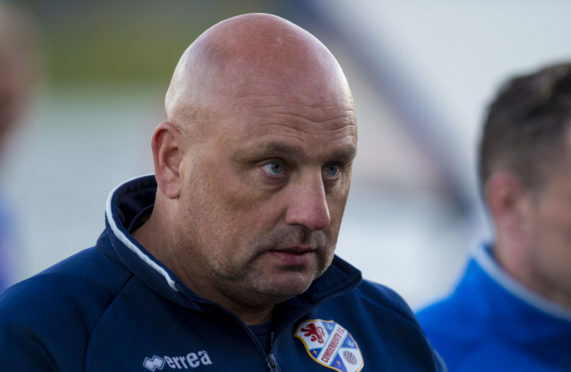 Cowdenbeath manager Gary Bollan has warned his players they will be facing a highly-charged Albion Rovers side tonight. They will need to match the home side’s desire to secure a first win in seven League Two games. One victory in their first 21 league games had seen the Coatbridge team assigned by many to the pyramid play-offs. However, two wins on the pitch under Kevin Harper, as well as a win off it through Clyde playing an ineligible player, has opened the door to survival. A success against Bollan’s side will see Rovers move above Berwick Rangers with an equal number of games played and the Cowden boss knows the hosts will come out all guns blazing. He is looking for his side to stand strong. He said: “Albion Rovers will be well up for this game and I can understand why. The Central Park side played out a goalless draw on Saturday against Queen’s Park and Bollan knows that a sluggish start almost cost them. “We were not at the races in the opening minutes,” he said. Defender Paul Deas is on international duty with Scotland’s under-19 side and Jason Talbot remains out with a knee injury. 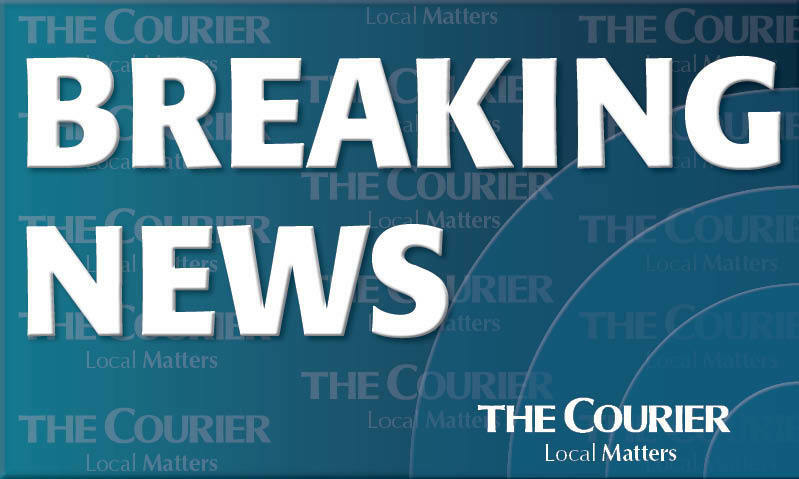 On-loan Partick Thistle goalkeeper Aaron Lennox has returned after being recalled short-term by the Jags and he could replace McGurn who could be missing following a family bereavement. Jason Krones is the only injury doubt for the hosts.